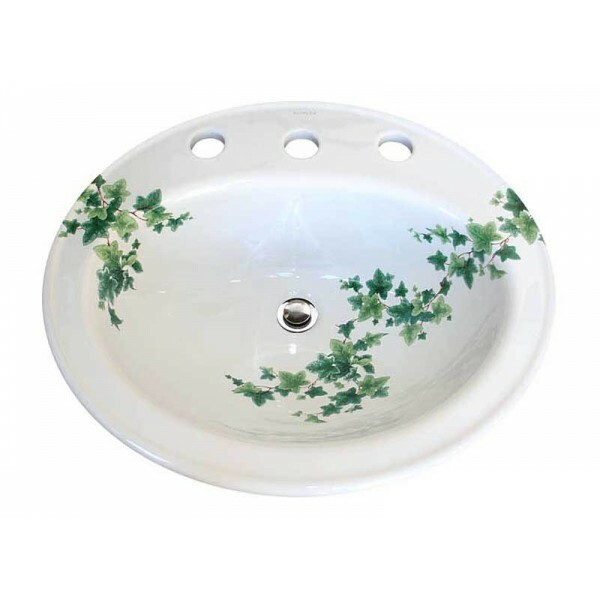 Delicately painted Ivy leaves with dark brown vines trailing into a drop-in basin. 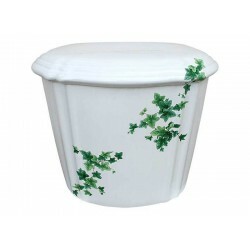 Looks great in a traditional or Victorian bathroom but works very well in a modern powder room too. 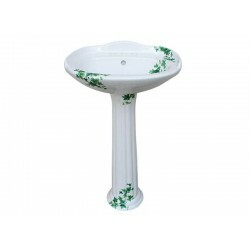 This design can easily be adapted to any style of sink or lavatory. 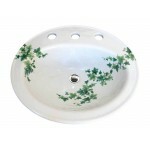 Shown on a white Kohler Pennington Drop-in basin. Can be adapted to most fixtures. 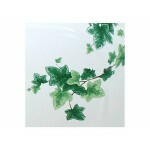 Visit the Fixture Choices page for options. If you need 4" faucet centers, please let us know in the comments section of your order, they are available. 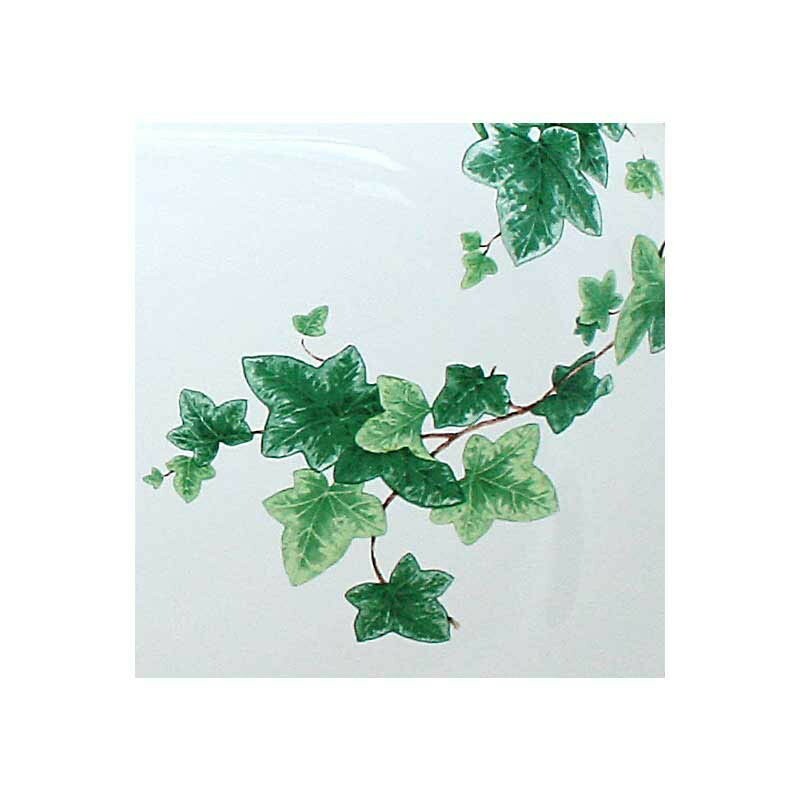 Of course the Ivy sink is absolutely beautiful. God has given you a wonderful gift!